"If you resent it, change it"
Those words have been resonating with me for weeks. It really can be that simple. Do what works for you and change what doesn't. 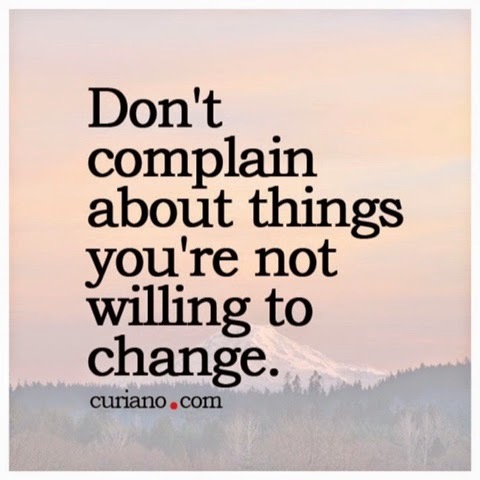 I don't believe change is easy or quick, but I do believe this outlook can empower us in life and lead to less complaining which often leads to happiness, peace and a content spirit. So keep up the good work, do what works and change what doesn't.